Enjoy music and merriment starting at 4pm with live performances of you favorite holiday tunes, seasonal vendors, and delicious treats to put you in the festive spirit. Lighting Ceremony begins at 5:30pm. Afterwards, stroll along the Bluffwalk and enjoy holiday lights all season long. Follow our event on Facebook for performance updates. 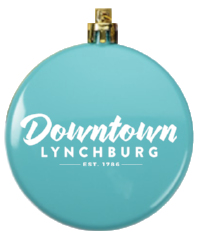 Get a voucher for a limited-edition shatterproof keepsake ornament when you spend $25 at retail stores in Downtown Lynchburg on Small Business Saturday. Each store will have a limited amount of vouchers, so shop early. 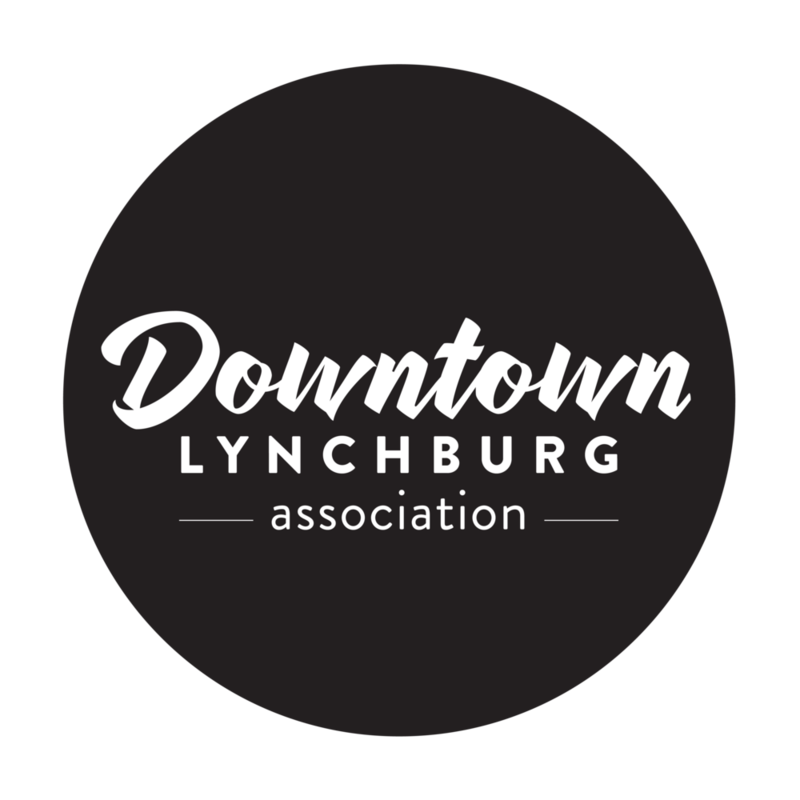 Vouchers can be exchanged for your keepsake ornament during the Downtown Lynchburg Tree Lighting at the Craddock Terry on November 25 from 4pm-7pm.